Every manager thinks their tactics are the best. The difference with Klopp is, his tactics probably are the best. We live in a world of tired media cliches and easy sound bytes. In that world, Klopp tactics have merely been pigeonholed has high-pressing and high work rate. 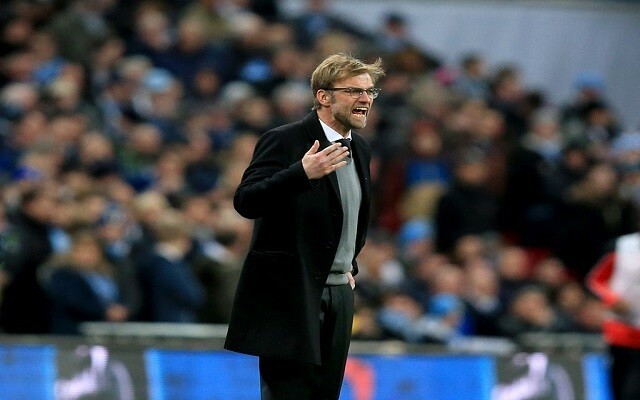 But in a wonderful hour long interview with SkySports on their Monday Night Football show (cited via Echo), Klopp explained why he is such a firm believer in the ‘gegenpress’. He was once quoted as saying ‘gegenpressing is the best playmaker’. Jamie Carragher asked him to explain his comments. How good is that?! How much sense does it make?! Man Utd can keep their Pogba. Arsenal can keep their Ozil. We’ve got Klopp, and he makes all of our players absolute world beaters.